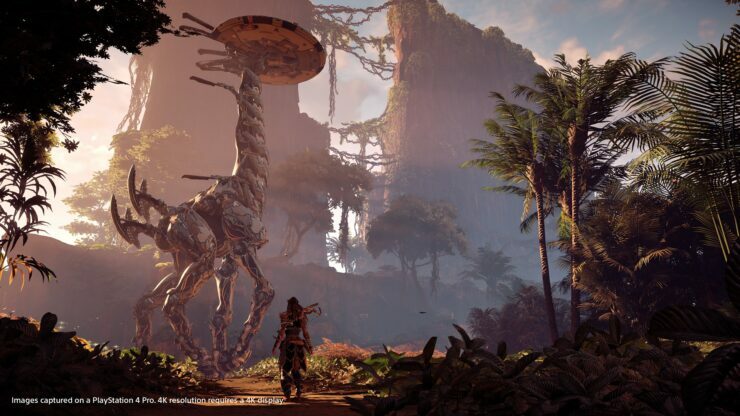 Sony has released a short new trailer for its upcoming action-RPG, Horizon Zero Dawn. Horizon Zero Dawn, from Dutch developer Guerrilla Games, was officially announced during Sony’s E3 2015 press conference, but development on the title started back in 2011 alongside Guerrilla’s Killzone 3. The action-RPG was initially slated for a release by the end of last year but was later delayed into 2017 to further polish the game. Horizon Zero Dawn launches on February 28 exclusively for PlayStation 4 (and PS4 Pro).